Moscow, October 8, Interfax - The Russian Church may canonize the doctor of Russia's last emperor Nicholas II Yevgeny Botkin and his three servants. A proposal to this effect was made by the Yekaterinburg diocese. The issue is expected to be discussed at a meeting of the Holy Synod, Archpriest Alexy Kulberg, first aide to Metropolitan of Yekaterinburg and Verkhoturye Kiril, told Interfax-Religion. “We have no information that the life of these four loyal servants of the tsar was sinful and that they did anything in the course of their lives that would tarnish them as Christians. Enough materials have been collected on their life an death, which indicate not only the highest quality of life of these people as citizens, but also the fact that they lived a good, righteous Christian life,” he said. “The loyalty that those people manifested by following the tsar’s family to Tobolsk and Yekaterinburg is not ‘just words’,” he said. “Read the story of the tsar’s family after the tsar’s abdication, how people who before that had come in crowds, trying to get the slightest benefit from the tsar’s family, instantly turned a way, disappeared, and shunned their acquaintance with the tsar’s family. They felt that it smelled of blood and retreated. But the four servants stayed loyal and voluntarily gave their lives, fulfilling the Christian commandment on love and faithfulness,” he said. The priest said that people in the Urals have a special attitude to Yevgeny Botkin, as well as the other three tsar’s servants who suffered together with the tsar’s family. “That attitude is reflected in the interior of the Church-on-the-Blood built on the site of the Ipatyev house. In the southern apse of this church, there are memorial boards with the names of the emperor, the empress and their children, and on the opposite, northern apse, there are memorial boards with the names of their faithful servants,” he said. 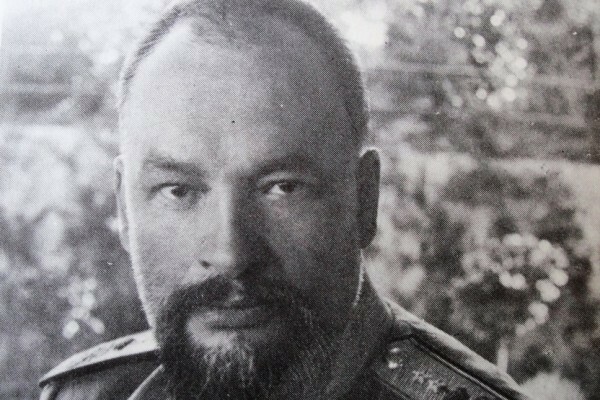 In 1981, the Russian Church Outside of Russia canonized Yevgeny Botkin along with the servants of the tsar’s family (cook Ivan Kharitonov, footman Aloise Trupp and maid Anna Demidova), who were shot and killed in the Ipatyev house. In 2000, the Russian Church canonized the new Russian martyrs and confessors Nicholas II, his wife Alexandra Fyodorovna and their five children. 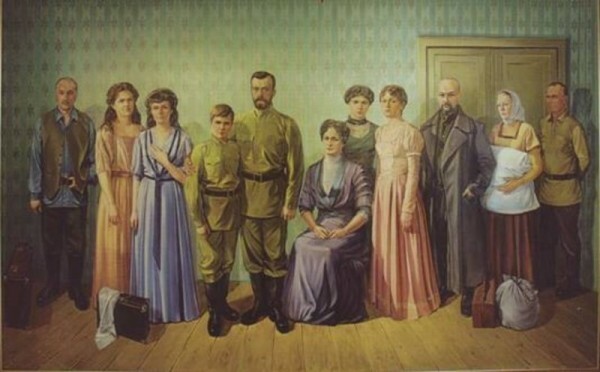 The members of the tsar’s family, their doctor and three servants were martyred in the early hours of July 17, 1918 in the house of engineer Ipatyev. Liturgies have been served in the Church-on-the-Blood, which was built on the site where the tsar’s family was killed on the 17th day of every month since September 2012. Sacred processions take place from the Church-on-the-Blood to Ganina Yama (21km) every year on July 17 after the divine service.